HighFi Inc started in 2014, when cancer hit our families pretty hard. Watching our loved ones go through treatment, just seemed to make things worse. Desperate we sought alternative types of treatment for our family members. HighFi Inc is created to spread medical/recreational marijuana and CBD awareness to the masses, with the best and brightest in the cannabis community. We hope with each event every attendee walks away with more knowledge then they came with. Educate Before You Medicate. Many of us have been affected by cancer, either through our family or friends. Fortunately for cancer patients, medical marijuana may be an effective cancer treatment and an alternative to numerous drugs currently used to treat cancers including brain cancer, prostate cancer, colorectal cancer, breast cancer, lung cancer, and more. Medical marijuana can also help to alleviate symptoms associated with traditional cancer treatment, including nausea and vomiting. 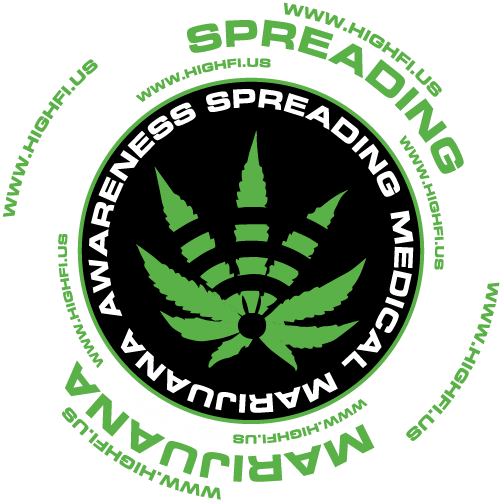 We are here to promote and raise awareness of the benefits of medical marijuana both physical and psychological. IF YOU ARE INTERESTED IN BECOMING A SPONSOR, CONTACT US TODAY! HighFi Inc Copyright © 2019. All Rights Reserved.